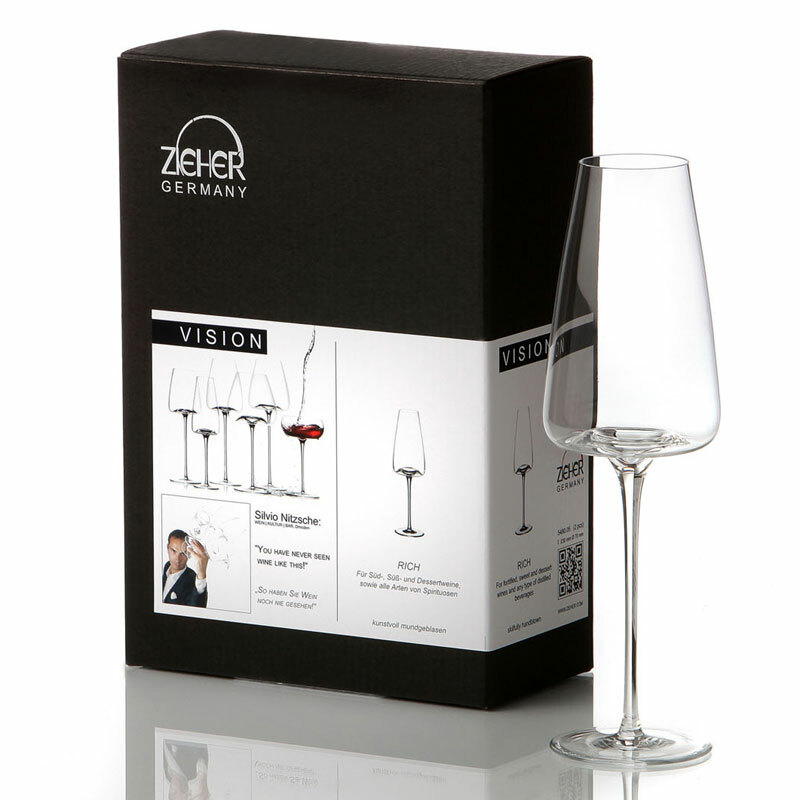 The Zieher Rich glass is for the majority of heavy and high-alcohol drinks, the small presentation surface ensures that the dessert wine or Brandy does not become too concentrated, this allows the heavyweight aromas are released in a balanced way. 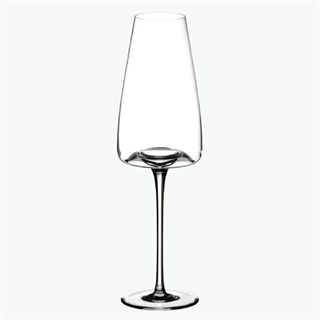 The glass is designed with a narrow opening, this means the nose can’t escape quickly, preventing the perceiving mucous membranes from receiving a large amount of alcohol. 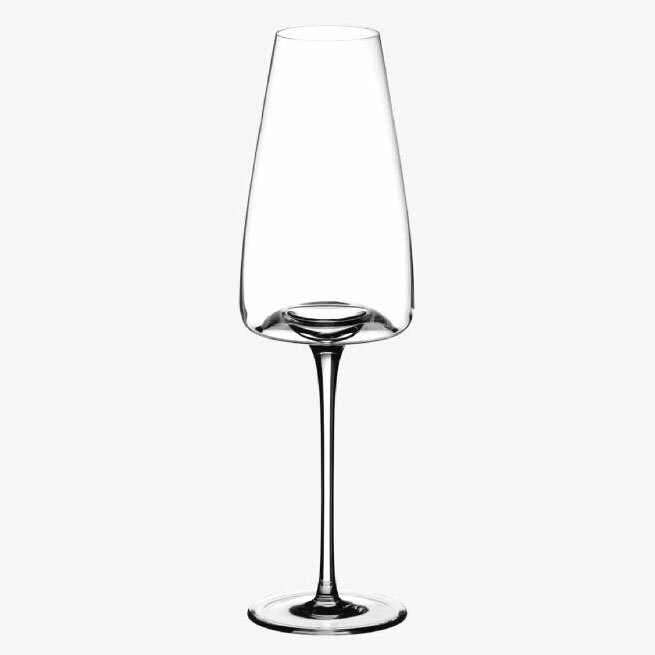 Ideal for: Fortified, Sweet and Dessert wines.